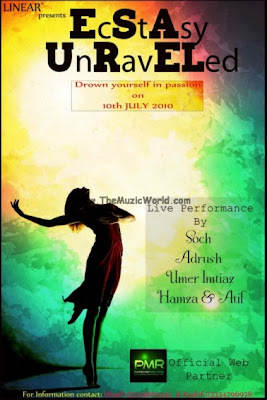 Ecstasy Unraveled Dance Party– Drown Your Self in Passion . . . Click on the image to open it infull size and check the details.